See The Ophelia Project's entry to Sadlers Wells Global Dance Contest! We hope you like our entry to Sadlers Wells Global Dance Contest. The deadline is today for the competition. If you like our video please visit our You Tube Channel here! Photo: Michael Sheen from the movie 'RESISTANCE' based on the novel by Owen Sheers. What can we do as fans of Art, Theatre and Culture against the nefarious decisions of some Governments to cut budgets to Theaters and Museums? We can write blogs? We go into the streets to protest? Someone tell us please! Sho Kman - What Else? The Freedom Theatre, Jenin, Palestine. The Freedom Theatre presents, 'Sho Kman?' or 'What else?' in Jenin, Palestine. 'Sho Kman?' is a devised physical performance, encapsulating how the young people of Palestine see the World around them. Exploring how the external occupation and violence turns inwards mirroring itself in an internal form of chaos, destroying friendship, family, society and state. A cruel cycle of entrapment and suppression with no ending. Theatr Wildcats at Unity Festival!! Come down to The PierHead, Cardiff Bay, tomorrow at 3 and see Theatr Wildcats perform The Ancient Mariner and Powys Dance dance! 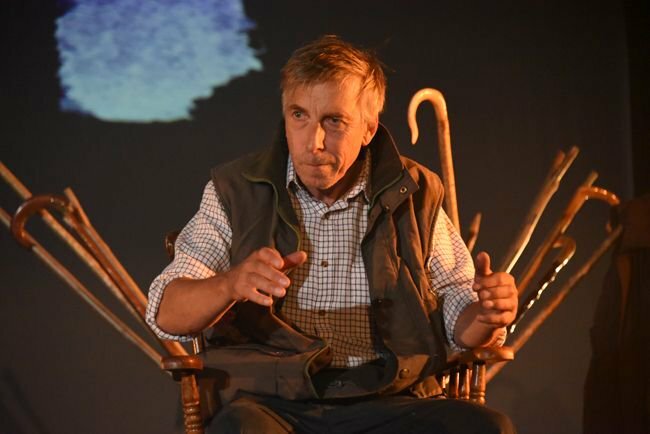 These performances are free, and are the end result of a project between Celf o Gwmpas, Hijinx Theatre, Powys People First and Powys Dance, as part of the fabulous Unity Arts Festival. Come and support us! A new paradigm can be created with theatre. A new paradigm can be created with theatre. We've done it, you may have done it too. Mal Pope - Cappuccino Girls -Looking for a Welsh based cast. There will be a casting call going out in the next week or so but in the meantime I just wanted to flag up that there is a new musical theatre production taking place this autumn in Swansea in a brand new purpose built theatre space. We will be looking to cast 3 females and 2 males based in South Wales for this extended run. We will be looking for stage management with the ability to cover as swing. Passionate about theatre? Keen to see new work for free? Looking for a chance to get some experience in the arts? This article is in todays Western Mail, thanks to the Western Mail and Karen Price for supporting Arts activity in Bridgend. 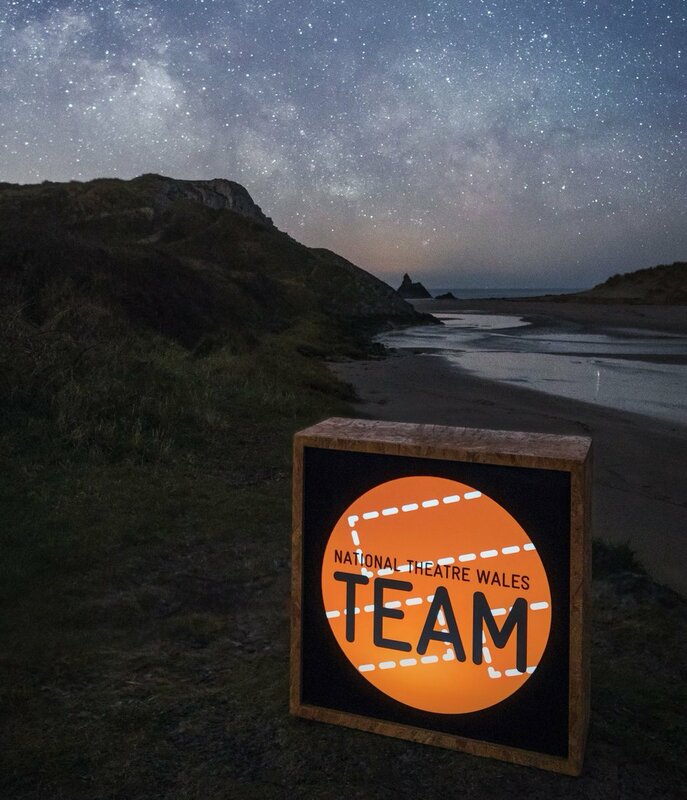 I just wanted to introduce myself – I’m Matt the new Creative Associate at NTW and I’ll be looking after WalesLab. I’m sure that a lot of you will be wanting more details about what WalesLab will involve, how to apply etc – but you’re going to have to bear with me for a bit as I only started on Monday. A small, friendly audience will be coming together in Garlands to help a gathering of artists create and develop work that is in the very initial stages of creation.